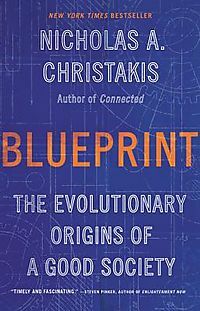 Praise from the reviews: "Without reservation, I endorse this text as the best resource I've encountered that neatly introduces and summarizes many points I've learned through years of experience.&#160; The gems of truth found in this book will serve well those who wish to apply bioinformatics in their daily work, as well as help them advise others in this capacity." 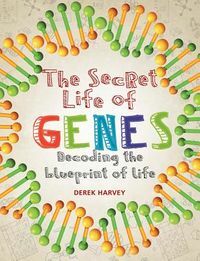 CIRCGENETICS "This book may really help to get geneticists and bioinformaticians on 'speaking-terms'... contains some essential reading for almost any person working in the field of molecular genetics." EUROPEAN JOURNAL OF HUMAN GENETICS&#160; "... an excellent resource... this book should ensure that any researcher's skill base is maintained." GENETICAL RESEARCH &#8220;&#8230; one of the best available and most accessible texts on bioinformatics and genetics in the postgenome age&#8230; The writing is clear, with succinct subsections within each chapter&#8230;.Without reservation, I endorse this text as the best resource I&#8217;ve encountered that neatly introduces and summarizes many points I&#8217;ve learned through years of experience. The gems of truth found in this book will serve well those who wish to apply bioinformatics in their daily work, as well as help them advise others in this capacity.&#8221;&#160; CIRCULATION: CARDIOVASCULAR GENETICS A fully revised version of the successful First Edition, this one-stop reference book enables all geneticists to improve the efficiency of their research. The study of human genetics is moving into a challenging new era. New technologies and data resources such as the HapMap are enabling genome-wide studies, which could potentially identify most common genetic determinants of human health, disease and drug response. With these tremendous new data resources at hand, more than ever care is required in their use. Faced with the sheer volume of genetics and genomic data, bioinformatics is essential to avoid drowning true signal in noise. 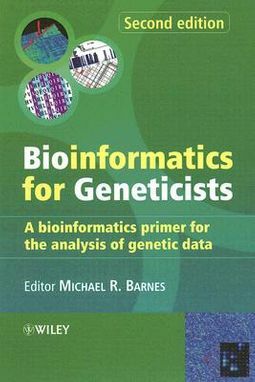 Considering these challenges, Bioinformatics for Geneticists, Second Edition works at multiple levels: firstly, for the occasional user who simply wants to extract or analyse specific data; secondly, at the level of the advanced user providing explanations of how and why a tool works and how it can be used to greatest effect. Finally experts from fields allied to genetics give insight into the best genomics tools and data to enhance a genetic experiment. Hallmark Features of the Second Edition: Illustrates the value of bioinformatics as a constantly evolving avenue into novel approaches to study genetics The only book specifically addressing the bioinformatics needs of geneticists More than 50% of chapters are completely new contributions Dramatically revised content in core areas of gene and genomic characterisation, pathway analysis, SNP functional analysis and statistical genetics Focused on freely available tools and web-based approaches to bioinformatics analysis, suitable for novices and experienced researchers alike Bioinformatics for Geneticists, Second Edition&#160;describes the key bioinformatics and genetic analysis processes that are needed to identify human genetic determinants. The book is based upon the combined practical experience of domain experts from academic and industrial research environments and is of interest to a broad audience, including students, researchers and clinicians working in the human genetics domain.